A weekend needs a cake. 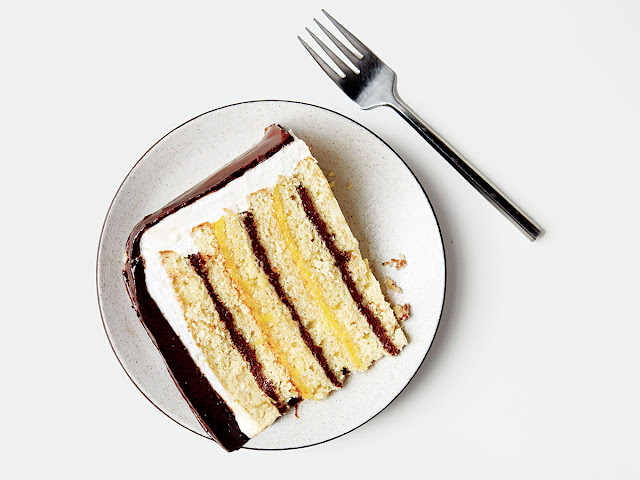 And this one (New Orleans Doberge Cake) from Chef Kelly Fields of Willa Jean is featured in SAVEUR magazine. It looks like an appropriate choice. No?